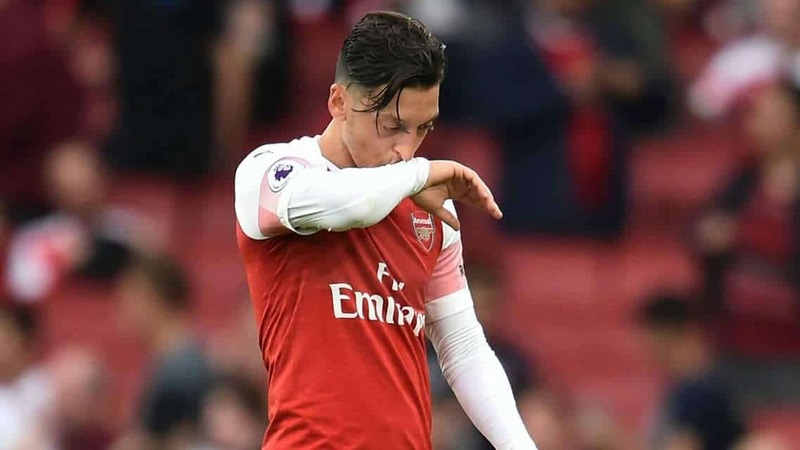 Former Arsenal midfielder, Paul Merson has told Sky Sports that Mesut Ozil and Henrik Mhikhitaryan do not fit to be in the new Gunners under Unai Emery. The English ex-midfielder says that the Gunners under Emery’s philosophy require hard working players who can press with or without the ball. He argues that the two are creative players who would survive in former boss’ style of play of possession and attractive football but not under the Spaniard where hard work is key. The Emirates based side has struggled to adapt to the new style with results yet to come pleasantly.